If you need to repair or replace your windshield in the Chicago IL area, there are many choices when it comes to auto glass repair and replacement. Most people are not even aware that in certain situations, they can repair their auto glass rather than replace it, so auto glass replacement may not have to be your only option. This situation has happened to most drivers. You are driving along and suddenly you see and hear some pebbles bounce off your car and windshield. You look at your windshield to see if there are any cracks and you don't see a thing or maybe just a little tiny chip. You are relieved and think it's not a big deal. Well, you know what happens next. A week later or months later, the chip turns into a crack and then an even bigger one. 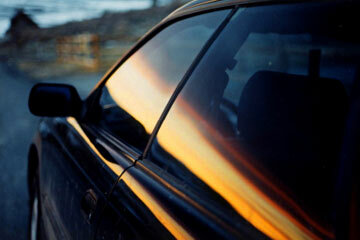 Get you windshield repaired or replaced before it gets worse. 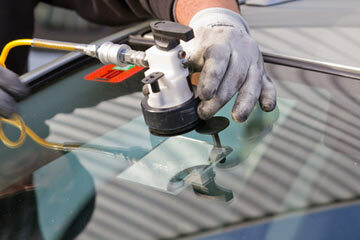 Will they offer to come to your home or work to repair your auto glass? 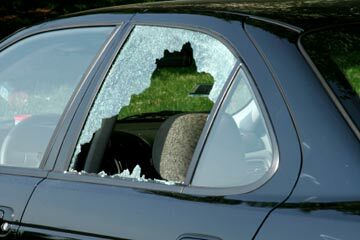 Do they have a streamlined operation and can they deal with your insurance company to cover the cost of the auto glass replacement? 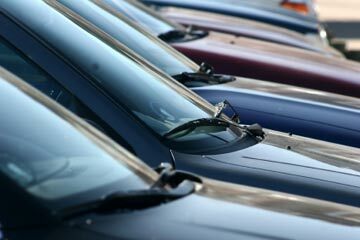 Will they use manufactured procedures and specifications when installing your windshield or auto glass? Whatever you decide is your best option when replacing or repairing auto glass, you should expect and demand the right auto glass parts and proper and safe installation of your auto glass or windshield. Most people think that a windshield and auto glass in general just protects them from bad weather, bugs and other flying debris. Did you know that a good windshield and the overall quality of your auto glass is a major factor if your airbags are deployed in an accident? For this reason alone, you should make sure your Chicago auto glass repair company is going to do the job right the first time.